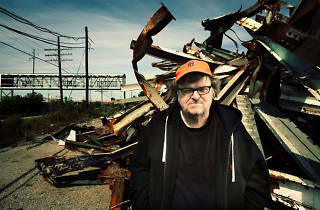 Staring down the barrel of this jarring election year, the political activism of spitfire filmmaker and author Michael Moore seems more vital than ever. 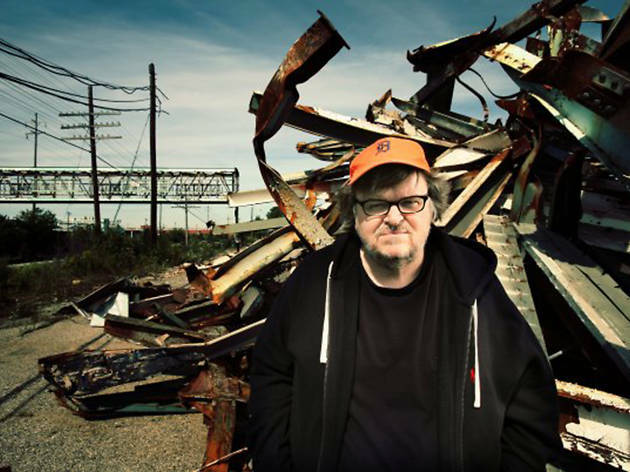 Films like Capitalism: A Love Story and Fahrenheit 9/11 set the stage for the Occupy Movement and influenced today’s calls for activism, and the man still has plenty to uncover in his current release Where to Invade Next. Join your fellow concerned citizens for an afternoon talk and Q&A with Moore at The Warfield.